This is my story, of one woman who worked in shopper marketing for almost ten years, but it’s supported by the many conversations and discussions I’ve had over the years with others in the business. There are many attractive qualities about the shopper marketing career path, but there is room for improvement. Those opportunity areas contributed strongly to my decision to leave the industry. I’m calling out the good and bad with the hopes that companies will celebrate with me and work to minimize the issues. Leaders of both shopper marketing and other matrix functions should drive change. The first thing to celebrate? Shopper marketers HAVE THEIR OWN BUDGET TO CONTROL (I had to shout that in all caps because it’s a BIG DEAL)! “He who holds the purse strings”… holds the power. Being responsible for a budget to drive marketing activity to influence shopper behavior is very empowering. It instantly gives you a level of autonomy and control to develop and execute programs to achieve your objectives. This is part of what attracted me to shopper marketing. I was the expert on specific retailers, and I was empowered to use company funds to develop programs that worked best for my brands and their shoppers. Unfortunately, funds are often “on loan” to shopper marketing from other stakeholders, including Sales and Brand Management. These stakeholders often want final say in how funds are used. The “on loan” concept relegates shopper marketers to order takers. I often wasted precious time developing internal sales presentations on numerous occasions to get stakeholder alignment on how to spend my own budget dollars. While alignment is valuable, it shouldn’t result in too many cooks in the kitchen. 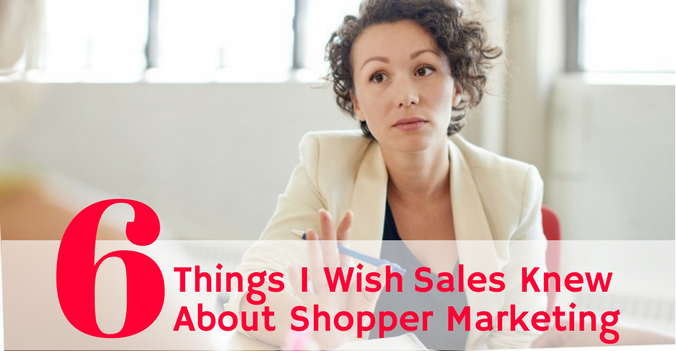 Shopper marketers should have the skill, expertise and authority to make the final decisions. Otherwise, the search for alignment may lead to slower execution and compromised, generic ideas. I am a black female, and part of what attracted me to shopper marketing as a practice was the diversity of people in the department. By diversity I mean ethnicity and gender. When I started in shopper marketing, the department was over 50% female and there were two other black people in the department, out of about 20 people. I joined the company feeling good to not be the “only one” in my larger department. There was also diversity in leadership. I saw growth opportunities and was promoted to a leadership position to be a director on the second largest account within the department. Diversity matters. A diverse group of shopper marketers can bring unique points of view to our retailers because we represent the broad cross-section of their shoppers. Shopper marketers recognize the importance of reaching a diverse customer base and appreciate diverse viewpoints. One of my agency partners thanked me for my point of view when I presented the need to show diverse imagery in our advertising. She was happy to see the topic at forefront. Our primary internal partners typically are very homogeneous. Middle-aged white males who have been on the Sales track for the majority of their careers are our main collaborators. What does this mean? While these collaborators are deeply knowledgeable about what works for their business and their retail buyers today, the world is changing at an extremely fast pace, and they may be blindsided. Millennials are quickly becoming the largest and the most diverse shopper segment. Millennial shoppers are going outside of big brands to find solutions on their own that are tailored to them. Staying with what’s worked in the past because it’s familiar will not work today. 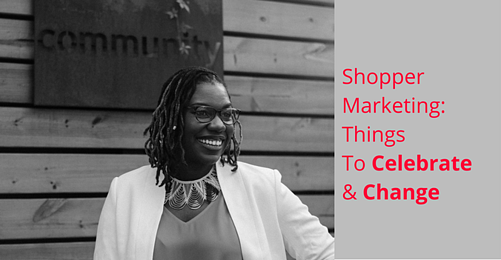 Diversity of people, experiences and approaches keeps shopper marketing fresh. We need to work with our partners to recognize their weaknesses and open themselves to more diverse perspectives. 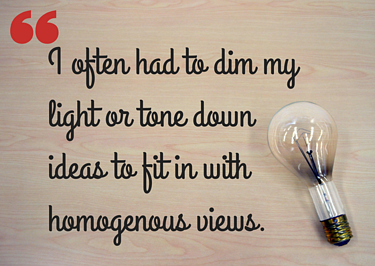 I often had to dim my light or tone down ideas to fit in with homogenous views. This hurts business. If it continues, shopper marketing will fail to attract diverse talent and ideas to advance the discipline. 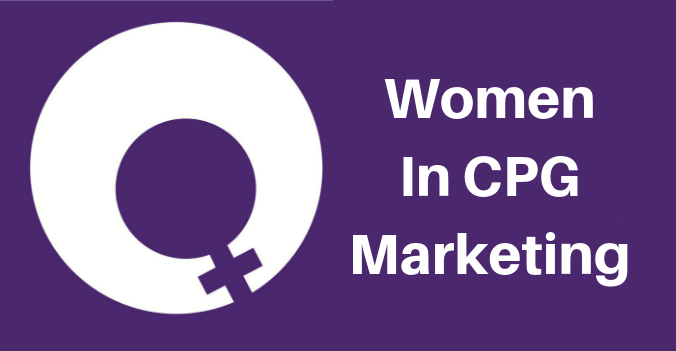 Not only was there racial and gender diversity, but most people had come from varied marketing, sales and analytics backgrounds. 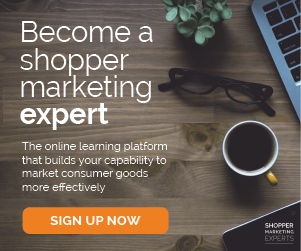 From former brand managers to agency partners to consumer promotion specialists, shopper marketing is a practice that respects the different marketing experiences of its folks. 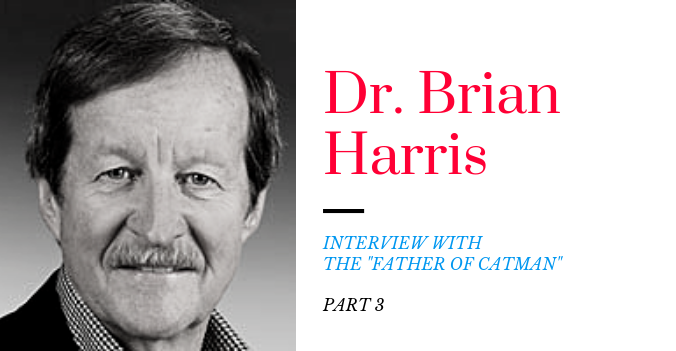 My own path to shopper marketing was from working in the buying office for Coach and Ralph Lauren, to working in the Innovation department, to working in marketing execution for a private label company, and finally to shopper marketing. Shopper marketing has the ability to attract people from various professional backgrounds. We bring unique perspectives and expertise to the table that allows us to be flexible and adaptable to the expectations of the retailers we work with. These diverse backgrounds help us understand the internal Brand and Sales sides and the external retailer side. Shopper marketers speak all three languages fluently. Our deep marketing expertise is often challenged. Shopper marketing as a practice is widely misinterpreted. 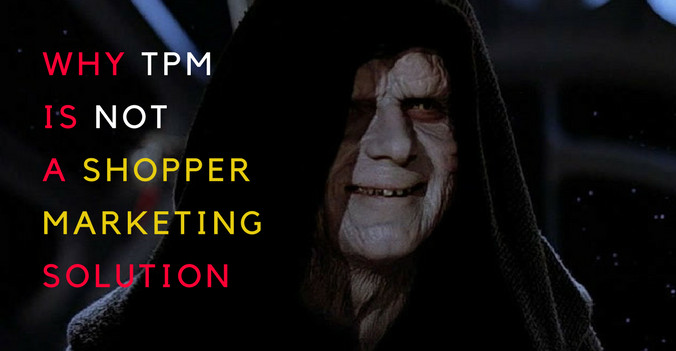 Some think shopper marketing means putting out coupons or paying for advertising, but it can do so much more! 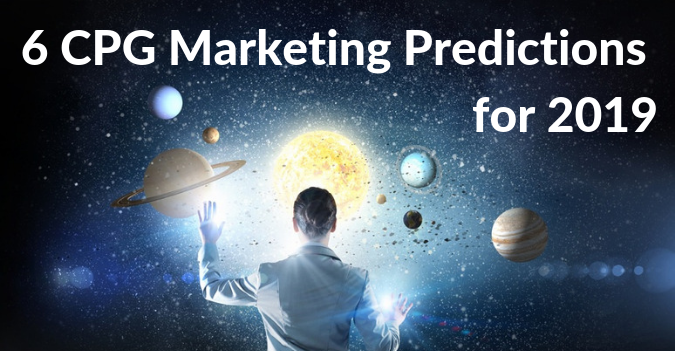 Shopper marketers are often left to prove there is a science behind their art. Our credibility is often challenged because people only see the execution and none of the work behind the decisions. The behind the scenes work with our Insights and Analytics partners is often taken for granted. Transparency: Stakeholders feel more comfortable when there is visibility around how we allocate dollars. Give shopper marketers modern tools, deploy collaborative, real time planning and analytics technology. 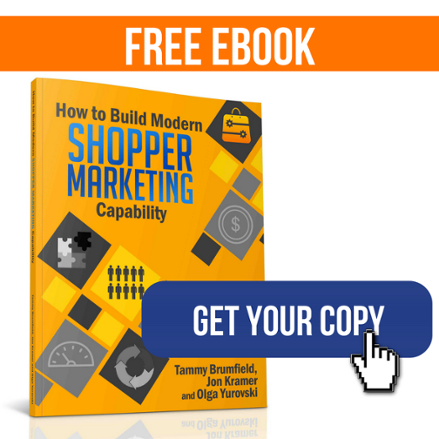 Empower shopper marketers to do more, build trust, save time, and get the credit for all the hard work they do. Diversity: Hiring diverse candidates in all functions, not only shopper marketing, allows for the creation of innovative and relevant ideas. Not sure how to get there? Partner with experts like Heddy Consulting who offer training and tools to create a more diverse and successful organization. Inclusion: Once diversity is in place, your work is not over. It is imperative to hear and respect the diverse voices. Fostering an environment of inclusion for different perspectives and respect for different ideas goes a long way toward driving value for the company as a whole. 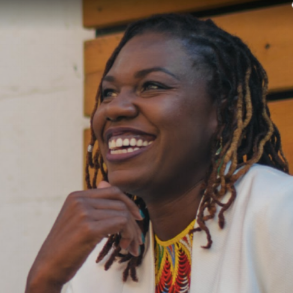 Tekisha Harvey is a highly versatile marketing professional with 15+ years of brand management, strategic marketing planning, and market expansion experience. She has worked for Fortune 500 companies Macy’s, Coach, Ralph Lauren and Conagra Brands. She has a proven track record of maximizing sales profitability, building client relationships, and engaging key decision makers. 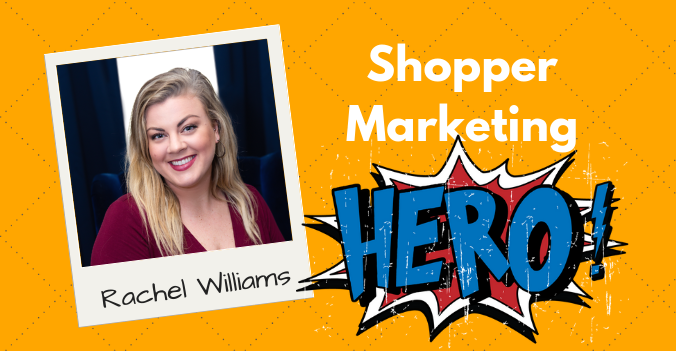 Since leaving her last role as a Director in Shopper Marketing, she has struck out on her own as a Brand and Marketing Strategist, working primarily with small and start-up companies. She specializes in developing brand and marketing strategies that empower her clients to compete and win.